Zue Beauty, the first skincare line based entirely on Quinoa, is now available in Kelowna at Nature’s Fare! 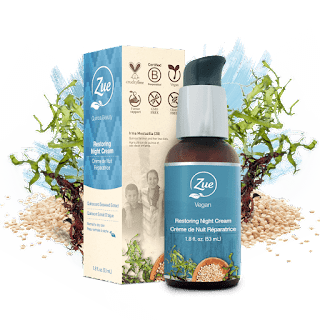 Consisting of 5 products for a complete skincare regimen, Zue Beauty uses Quinoa as a base ingredient along with other natural extracts and is organically sourced by farmers in South America, vegan and cruelty-free. Additionally, a portion of every Zue Beauty purchase goes towards our Give Back Program. From beach cleanup in Vancouver to aiding the Frontier Animal Society in Quebec, you the consumer get to choose which organization to benefit with entering in the give back code of the back of each product and choosing the organization you with to benefit. Once the goal is reached, the Zue team will take direct action to complete the outlined goals and send a video to each individual that supported the cause showcasing the completed work. 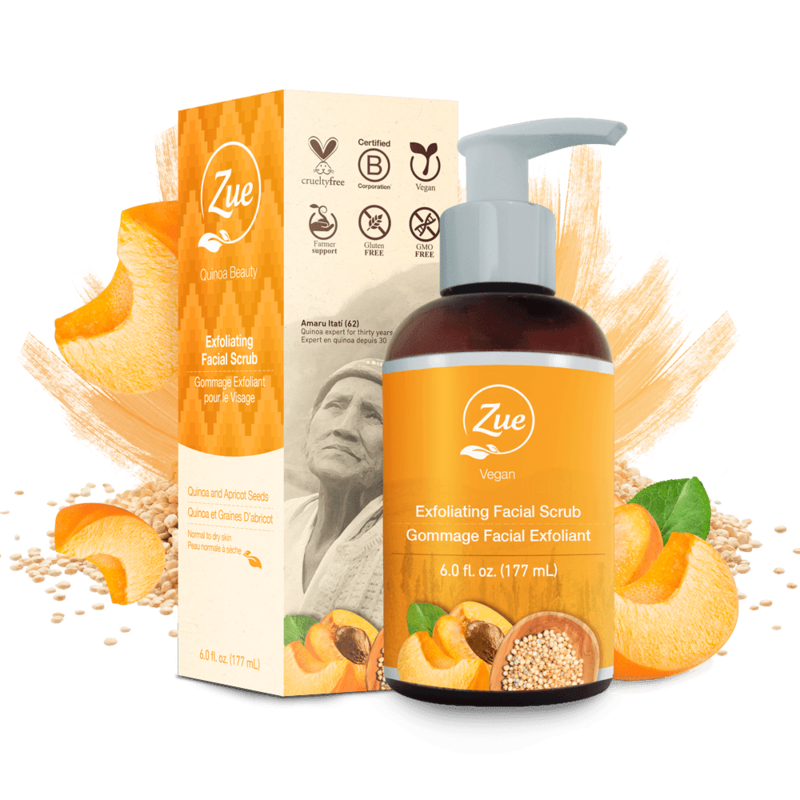 Zue Beauty is available at Nature’s Fare located at 1876 Cooper Rd BC V1Y 9N6 and www.ZueBeauty.com. 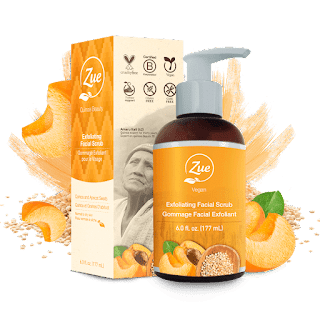 With all the crazy creams and scrubs out there its hard to find a natural product that smells nice and works, this is what Zue Beauty products do! They make your skin feel soft and supple and amazingly clean with a lovely scent! With these all natural ingredients you don't have to worry about rubbing harsh chemicals on your skin. These products are perfect for all skin types!